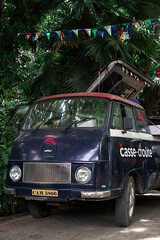 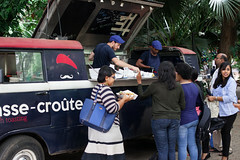 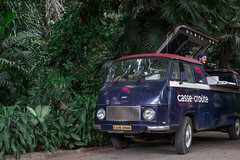 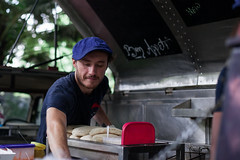 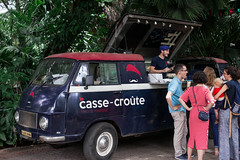 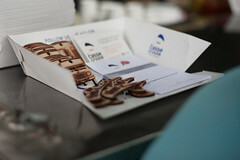 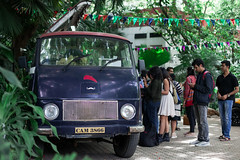 Le Casse Croute story begins in September 2015 when 3 French entrepreneurs, Johanne, Nicolas and… Nicolas, decide to launch the first French food truck in Bangalore. 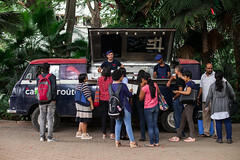 Missing the good old sandwiches back home, they decided to introduce authentic french street food with toasted sandwiches (made with daily baked bread) and fresh double-fry french fries served with a range of homemade sauces! 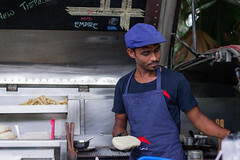 Jabed, one of our most loyal and effective employee!